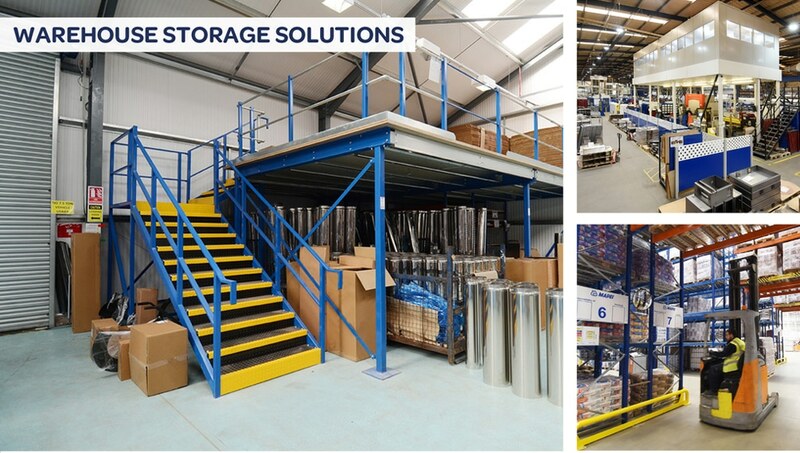 One of the Midlands leading suppliers of racking, shelving, mezzanine floors and industrial steel partitions. Established 30+ years, having a proven track record in dealing with local and blue chip organisations. Existing installations ranging from £1000 – £1M+, provide tailored designed solutions at heavy discounted prices. Free design service on single and multi product installations using new and existing equipment, in accordance with current CDM 2015 regulations. Our business is constantly changing and evolving and we needed a supplier that could deliver a bespoke solution that allowed us maximum flexibility in configuration. Teepee project managed the entire process from design to installation and worked with our in-house team to co-ordinate fit-out with minimum disruption. Excellent communication and planning ensured that we had a very smooth experience delivered on time and to budget.